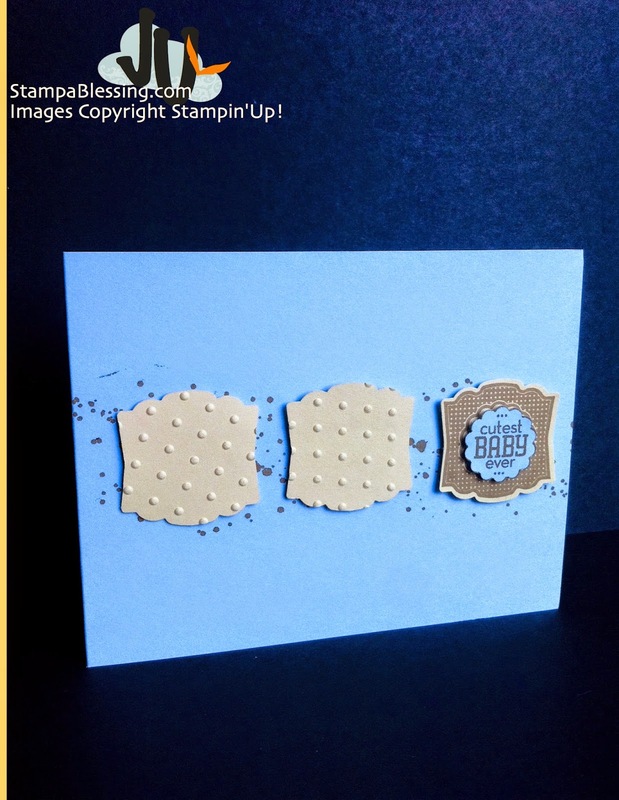 Stamp a Blessing: Looking for simple cards? 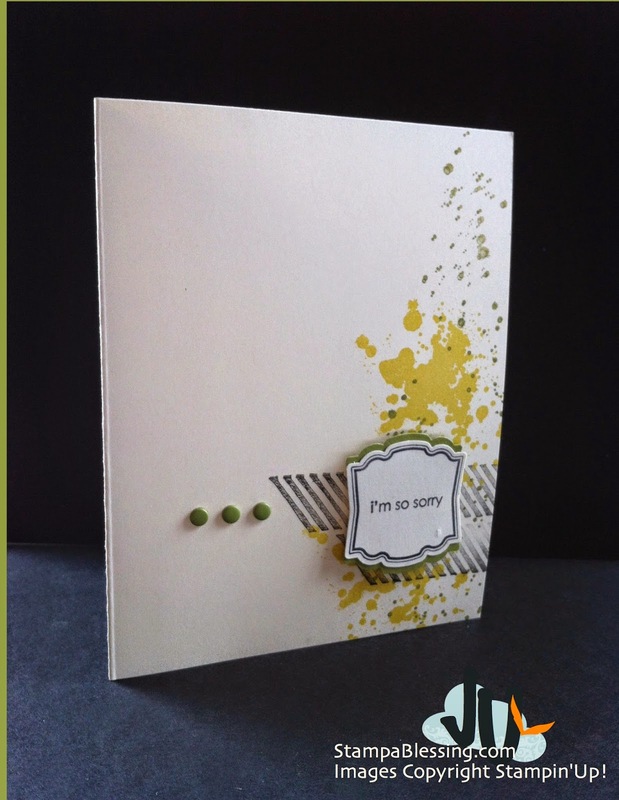 Some days life goes so crazy you simply want to make simple cards to send a quick message to someone you care about. Check these two sets together. So easy…to say I'm sorry. 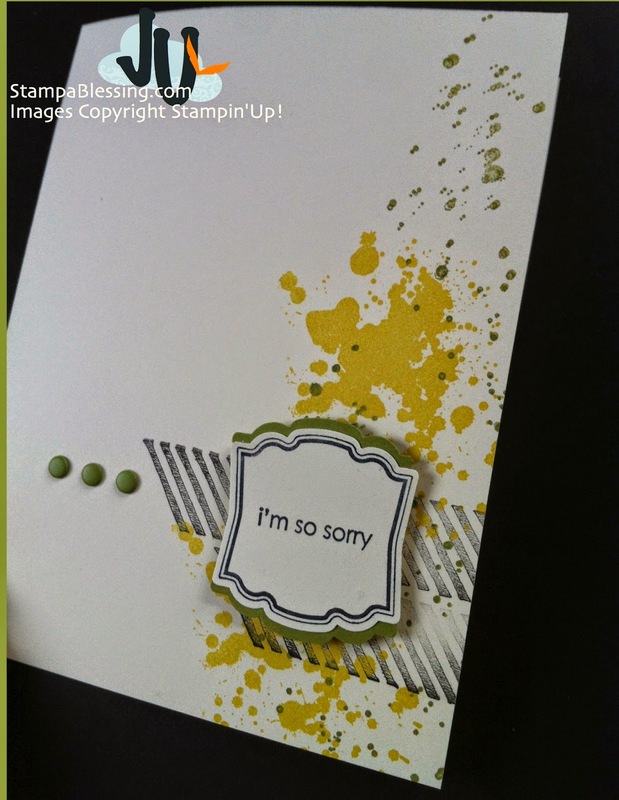 The so sorry sentiment was added from Teeny Tiny Wishes…so versatile. 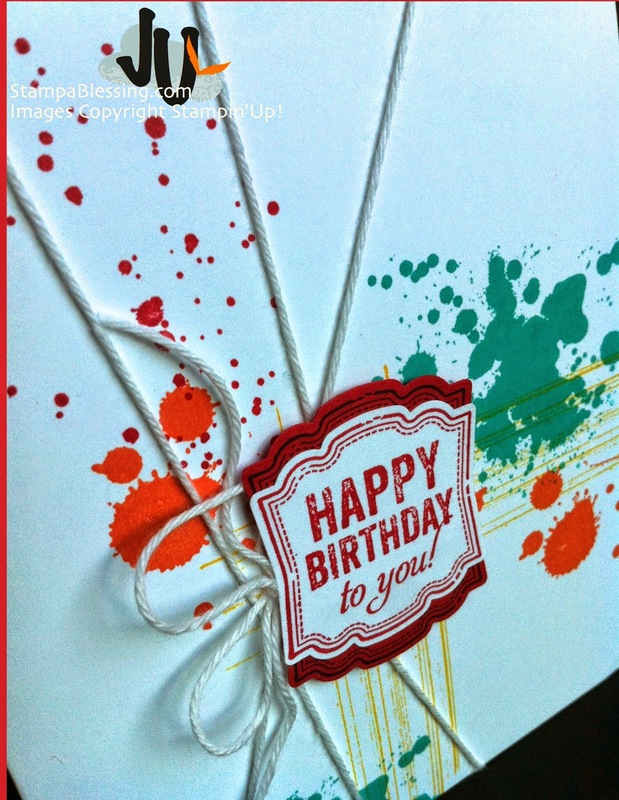 So easy to say Happy Birthday! 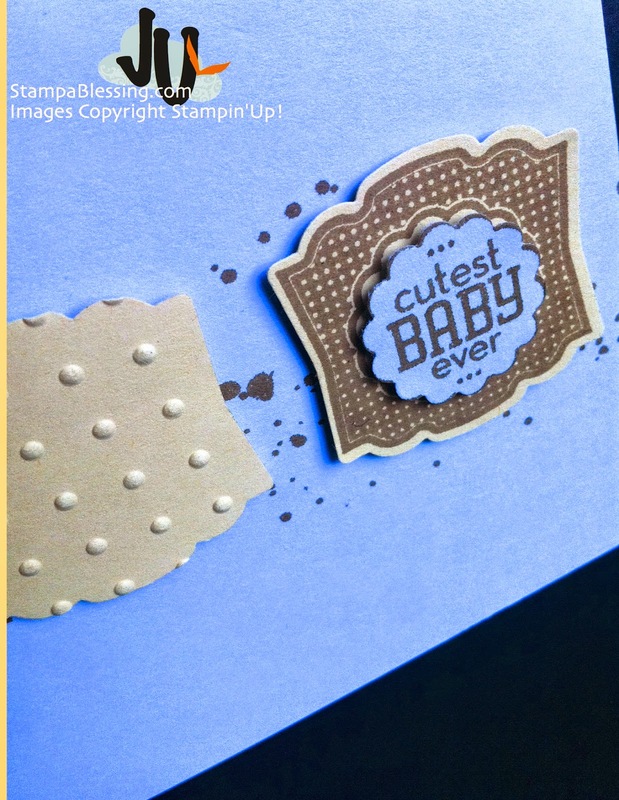 So easy to say Congratulations! Hey! 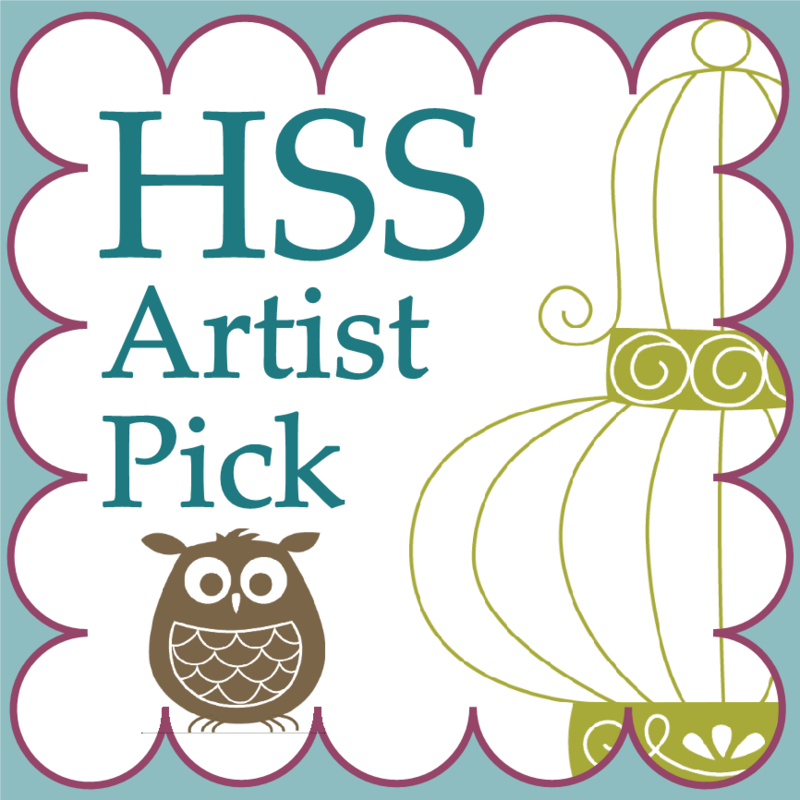 This week I received the pleasant surprise of becoming a HandStampSentiments Artist Pick! Sweet eh!? I am very grateful for the joy of being noticed.Thanks sweet ladies! Being noticed is always a grace that blesses and encourages. Thanks for noticing…today I encourage you to simply notice someone. Notice their beauty, their good work, their effort, their presence… go bless a soul today. Say something and Make a difference! Hope you are enjoying a wonderful summer with your family and friends. 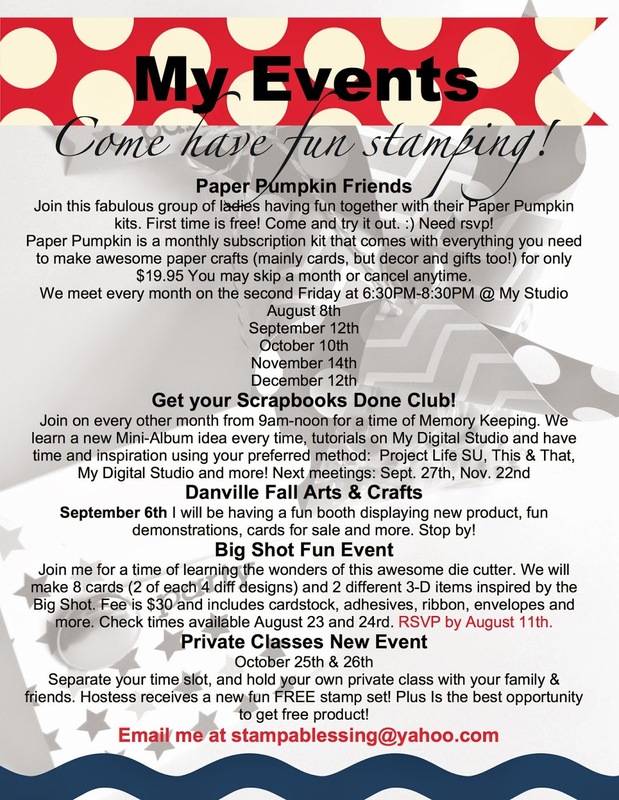 Stay in touch and come soon to stamp! 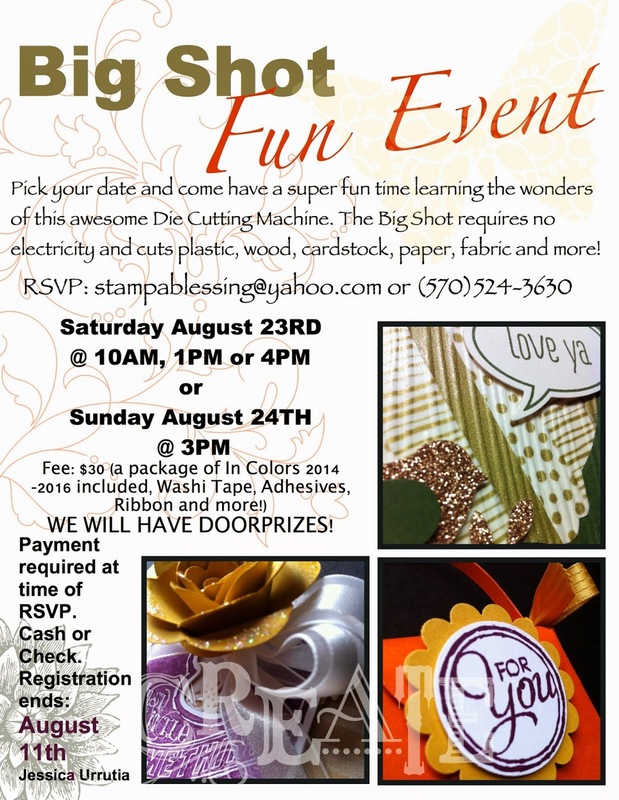 Check out My EVENTS below….RSVP soon, spaces are limited but love and fun is overflowing! Yeah!! 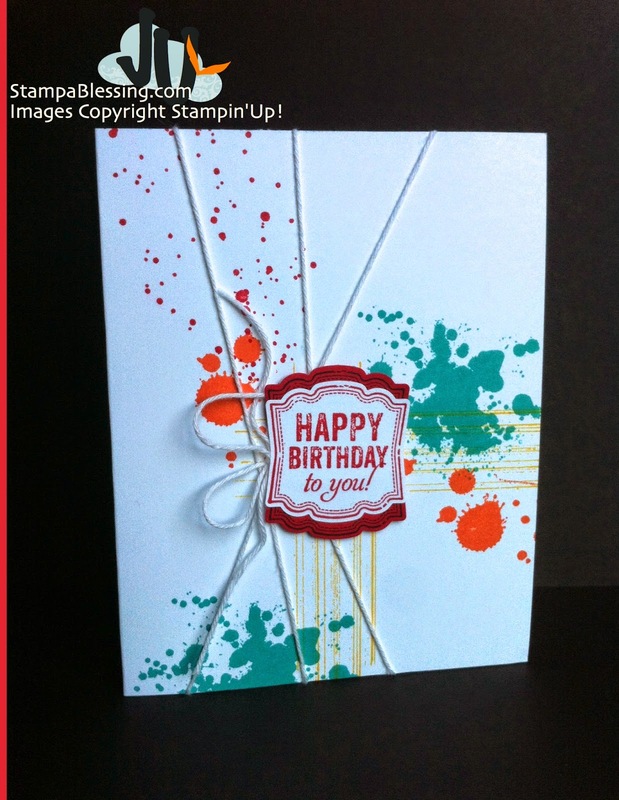 Congratulations on being a "selected artist" at the Hand Stamped Sentiments challenge site Jessica; woo hoo. I shall hop there next to check you out! Your work is beautiful but wow, I am so impressed with all of your activities on your calendar! You are really rocking and rolling and most certainly are reaping so many rewards of friendships and fun to boot! Good for you! God bless and best wishes always!